Here at Russia-IC we work hard to help you to better know Russia, and we also offer a range of services for current and prospective visitors to our country. Below is out current selection that includes flat for rent in Moscow, hotel bookings and visa support, flowers delivery, and train tickets reservation. Russian train travel is a cost-effective option for a visitor. This is your chance to safely experience Russia by land, without the hassle of a car journey. Some trains servicing the Russian railroads are of a Pendolino-type, boasting the European standards of comfort and speed. The favourite destinations include Moscow to St. Petersburg, Moscow to Kiev, and St. Petersburg to Helsinki. Better still, when booking your tickets online, you are preparing to travel in a really eco-friendly way. We are proud to offer you a once in a lifetime opportunity to travel on the world’s longest railway. Running from Moscow to Vladivostok, across 8 time zones, the Trans-Siberian railways route consists of several stops in large Russian cities. The Trans-Siberian railway journey takes almost 7 days that are sure to shake your world. To get on this unforgettable, exotic journey, book your tickets online. And if you an intrepid traveller who loves discovering the new roads to distant lands, why not journey from Moscow to Beijing on either Trans-Mongolian, or Trans-Manchurian railway? You can use the same booking form to reserve your tickets on this route. Our service at Russia-InfoCentre is especially for those businesses that aim to find a linguistic common ground with their partners in Russia or abroad. We operate an in-house team of bilingual professionals who can assist you at translating your website copy into Russian or English. We specialise in website translation, localization, and optimisation, and are eager to find a solution for your business. We recognise the value and importance of mutual understanding, which is why our solutions are always client-tailored. So, you love your babushkas, samovars and balalaikas, but have no idea whether you could afford buying one? Or even if you can, you think all shops must be in Siberia. Worry not: we have found an excellent company that has for years been servicing people all over the world who wanted to purchase Russian souvenirs as a gift or for themselves. Our selection that we compiled especially for you includes the mentioned gifts, as well Russian nesting dolls, fridge magnets, lacquer boxes, and even Faberge eggs (okay, their copies). 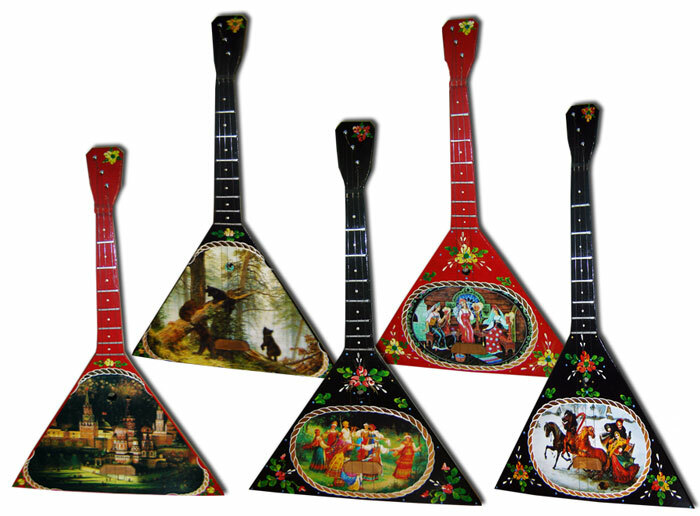 Oh, we forgot to mention: you can securely buy these Russian souvenirs online. Planning a trip to Russia? Enjoy a seamless travel experience by booking your hotel with us. We've partnered with the world's number one booking service to offer you great rates for top hotels, apartments, B&Bs, inns, vacation rentals and other best-rated properties in Russia based on real reviews from real guests to fit your travel budget and preferences. While you're planning your trip and booking accommodation in Russia, be sure to explore different regions and cities, including St. Petersburg, Moscow, Kazan, Kaliningrad, Volgograd, Nizhny Novgorod, Samara, Saransk, Rostov-on-Don, Sochi, Ekaterinburg, etc. Feel free to browse through numerous hotels for the best online rates to book a hotel in Russia. When you go on a trip to Russia, make sure how you will get to the hotel. If you solve these issues in airport you can get unexpected problems and extra costs. You can book a transfer from airport in advance, the driver will meet you and take you to your destination, with no troubles. Choose airport, city or train station in the search box. Don’t miss out on Russia’s most spectacular ballets and grand operas , stunning concerts and captivating musicals , thrilling circus shows and authentic festivals in Moscow , Saint Petersburg and other Russian cities! With us, you can keep your finger on the pulse of upcoming cultural events in Russia and safely book tickets for those most attractive to you. Cooperating with this country’s leading ticket agency, we provide you with the most reliable ticket service! Let's make your travelling in Russia exciting and unforgettable! It is easy and comfortable with the Excursion&Tour Service that offers a wide range of engaging excursions in the English language around Moscow and Saint Petersburg. Just book online an excursion of your choice and enjoy an array of bright impressions! We continually strive to provide more services for our audience. If you think there is a service that is missing from our offering, please let us know by using a contact form below. You can use the same form if you need to complain about a service provider, or if you would like to pass comments and suggestions for service improvement. If you are an advertiser or service provider, please visit our Advertising page and send your request via a form there.